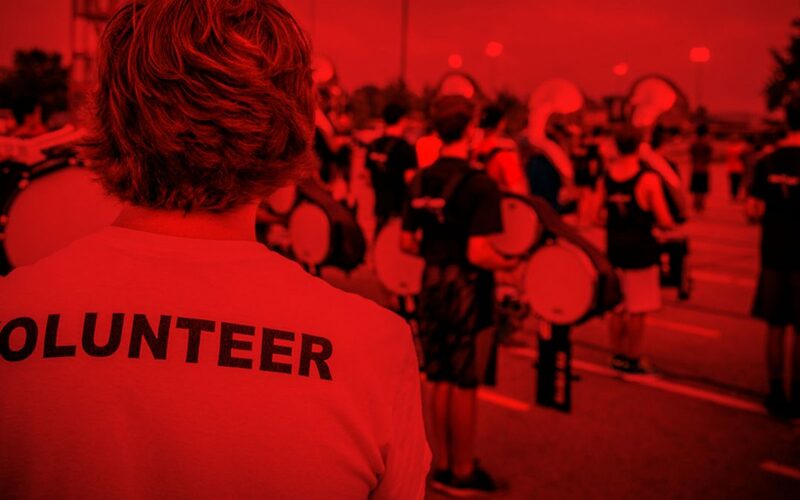 Marching Band season has many opportunities for you to get involved. FHS Bands follow the HSE Volunteer Policy with a required background check, anti-bullying training and volunteer badge. To complete the process go to HSE Schools Volunteer website to get training and badges. Email your badge to vicepresident@fishersband.org. Your badge is valid for 3 years. Incoming SENIOR parents may need to renew for this season. You will receive a message that states your request has been submitted. Band staff or a board member will approve them, and you will receive an email with your commitment from Cut Time.